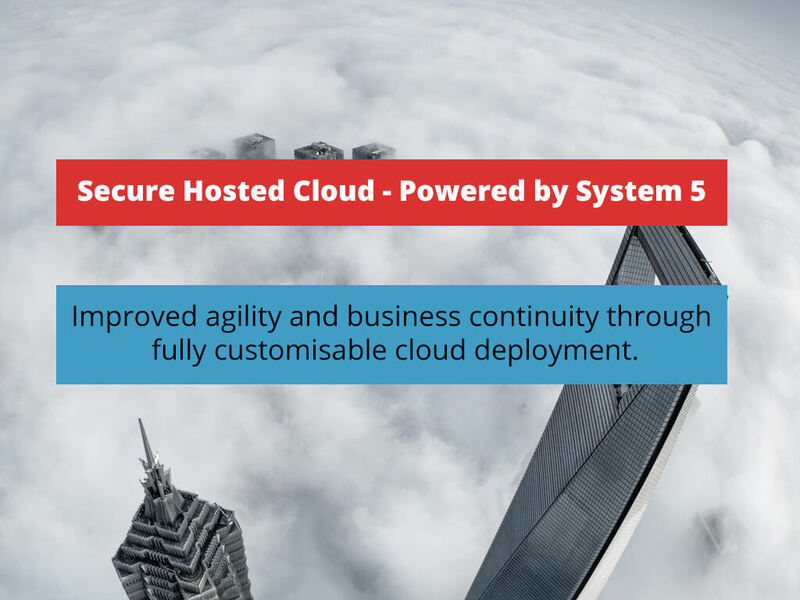 through fully customisable cloud deployment. 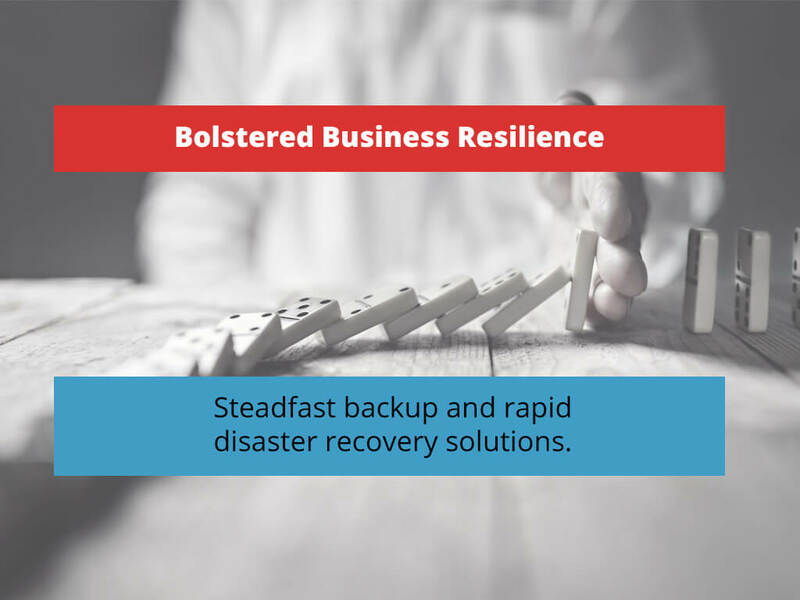 Steadfast backup and rapid disaster recovery solutions. 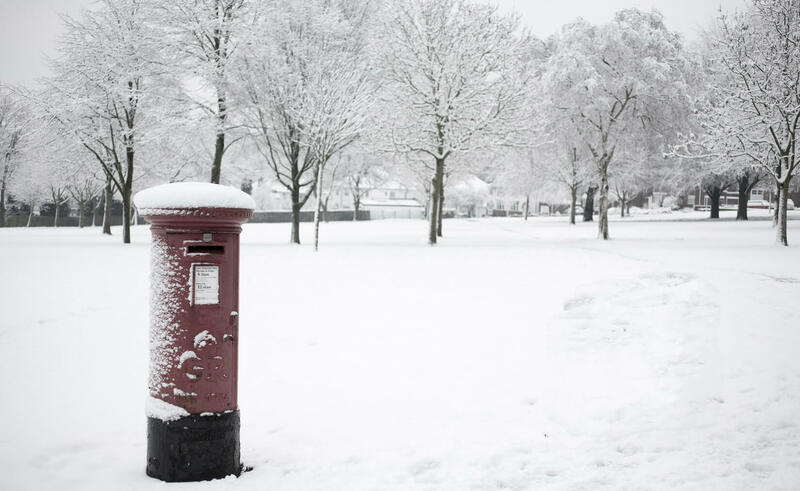 solutions perfectly matched to your business. 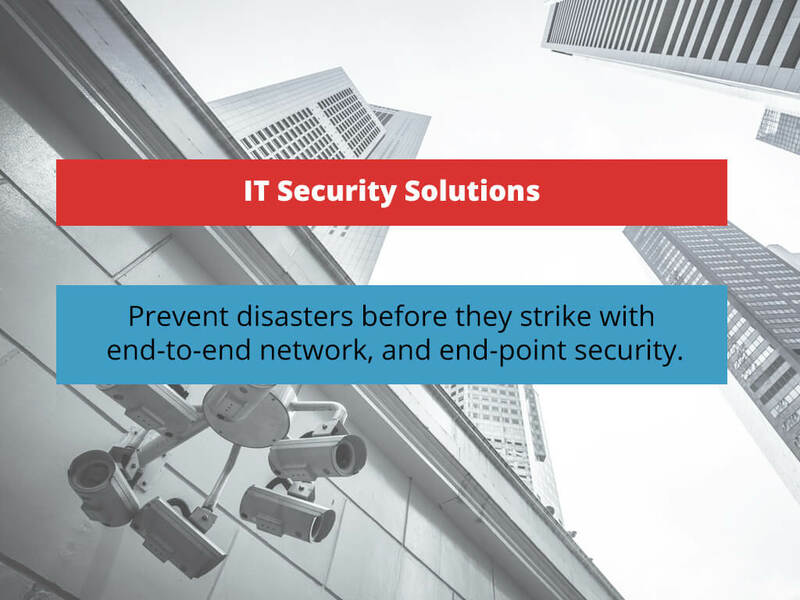 Prevent disasters before they strike with end-to-end network, Internet and end-point security. 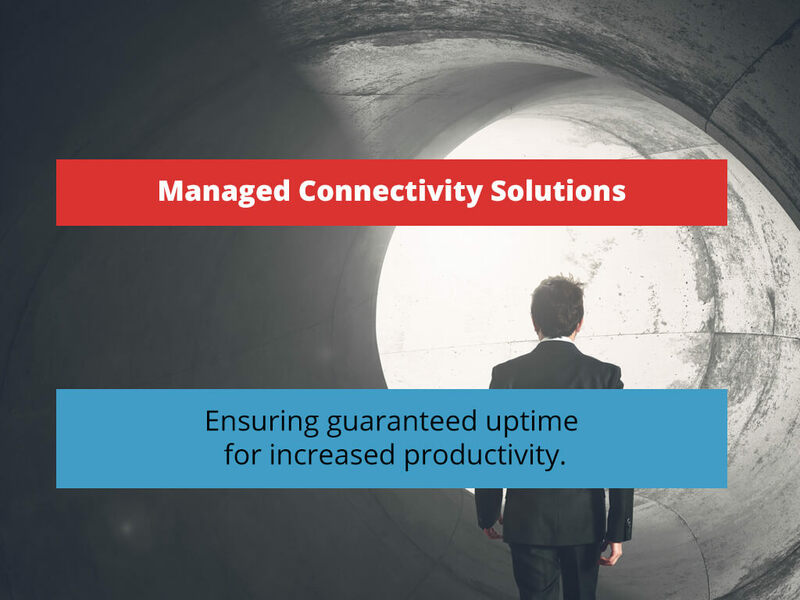 Ensuring guaranteed uptime for increased productivity. 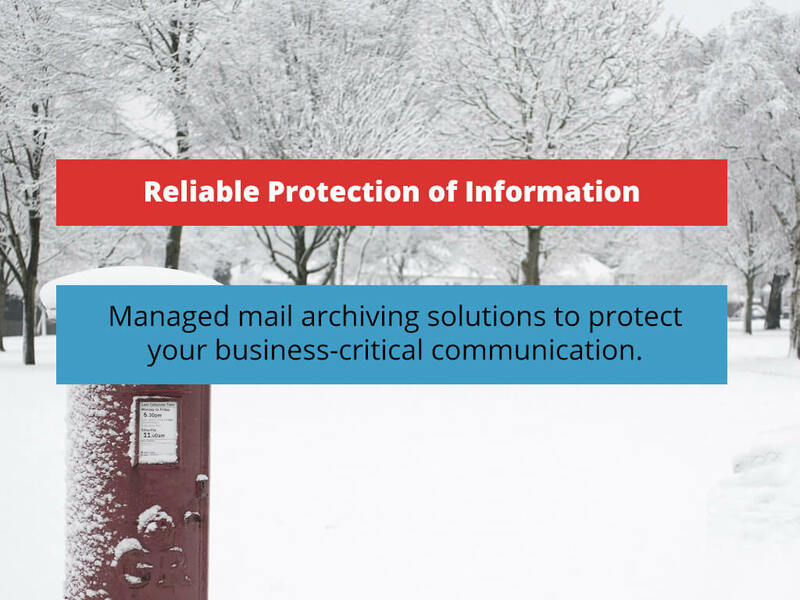 Managed mail archiving solutions to protect your business-critical communication. 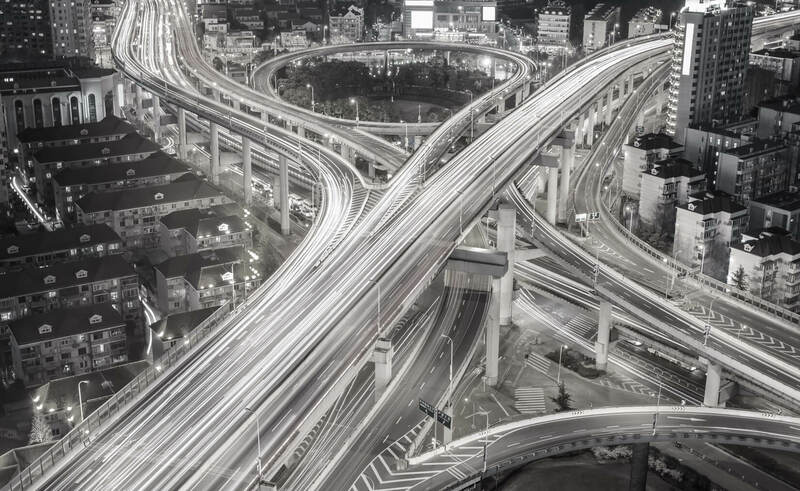 We deliver predictable availability by combining 30 years’ IT solutions experience, in-depth knowledge of best-of-breed technologies, and a team that is dedicated to driving business productivity and profitability. We look after your digital assets, freeing you up to focus on what matters most: running your business. 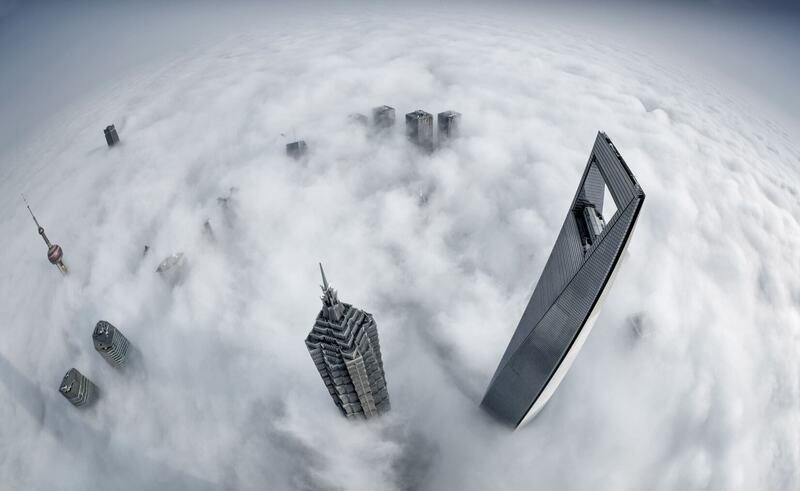 From manufacturing to commercial services and everything in between. 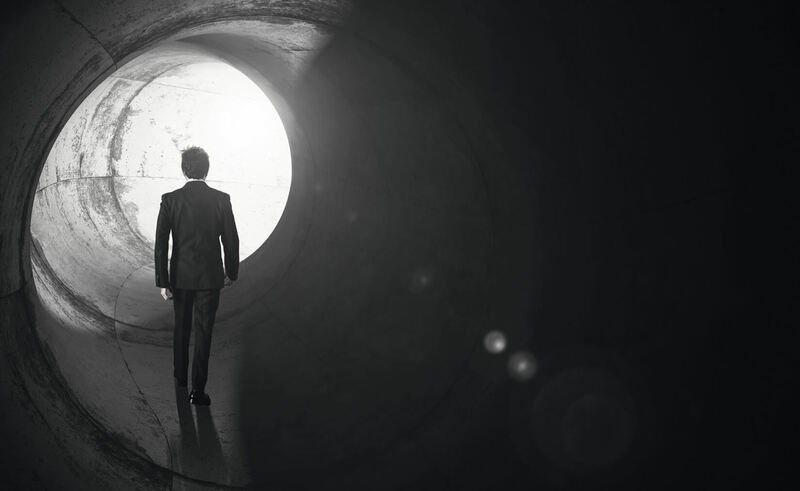 We have the expertise to assist businesses of any size across a range of sectors. We offer best-of-breed hardware and software technology solutions, ensuring optimal and reliable system performance. 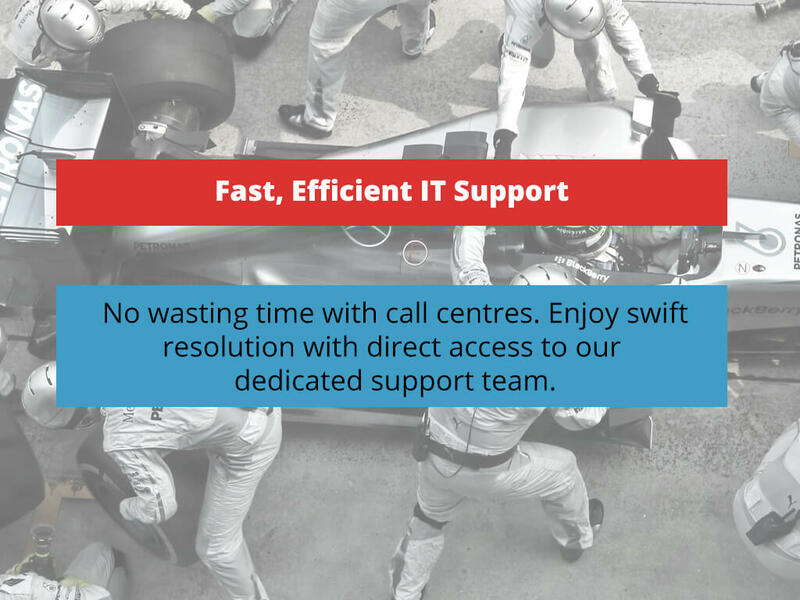 We specialise in comprehensive, outsourced IT support services specifically tailored to your needs. 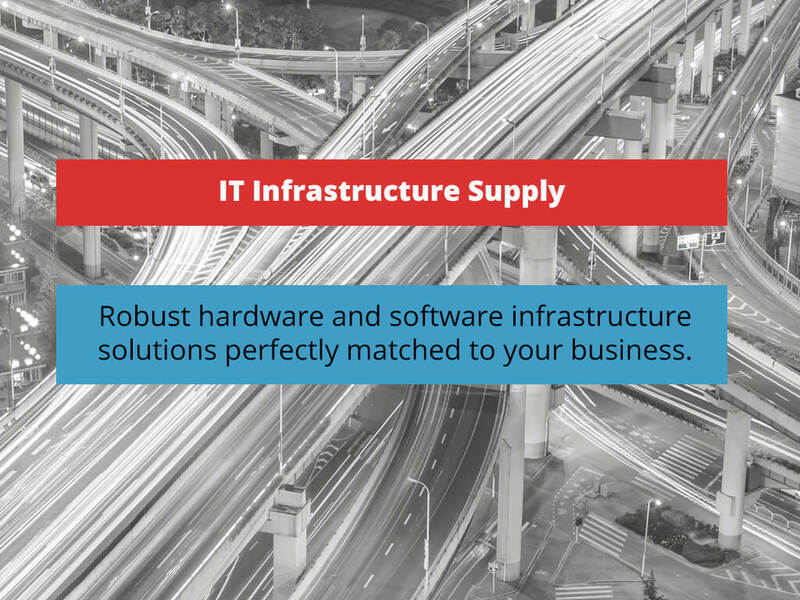 Our infrastructure supply services include architecture, procurement, set-up, and implementation of all your hardware and software requirements. Your business will also receive on-going support from our dedicated team of experts. 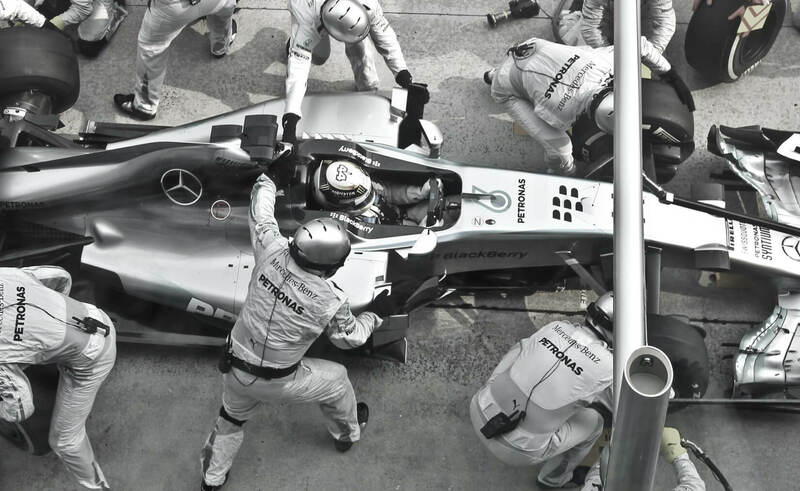 Each member of our team is driven to deliver predictable availability. 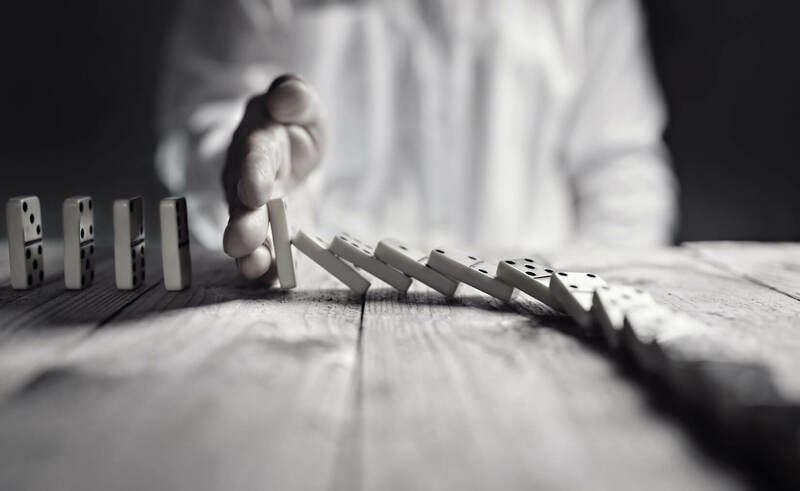 They take swift, decisive precautionary and responsive action to keep your business wheels turning. You won’t have to ask for a thing. Just enjoy high-performing, readily available services at all times. Committed IT services supported by energetic, results-driven staff. Our tight-knit team of IT experts personally test and endorse every product we offer. We can supply remote support where you have direct access to our team, avoiding frustrating call centre interactions. 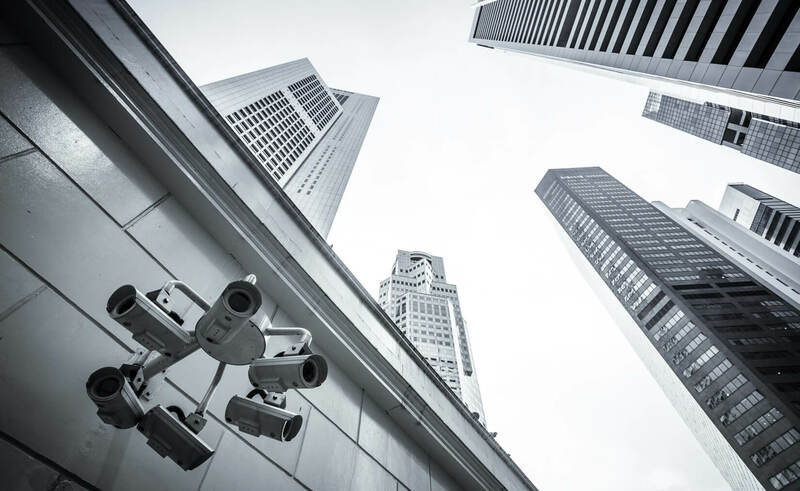 For corporates that require in-house IT management, we can also place the perfect resource, who understands the complexities of your business and has the specialised skills needed to maintain your IT systems entirely. Contact us to find the perfect IT solution for your business needs.